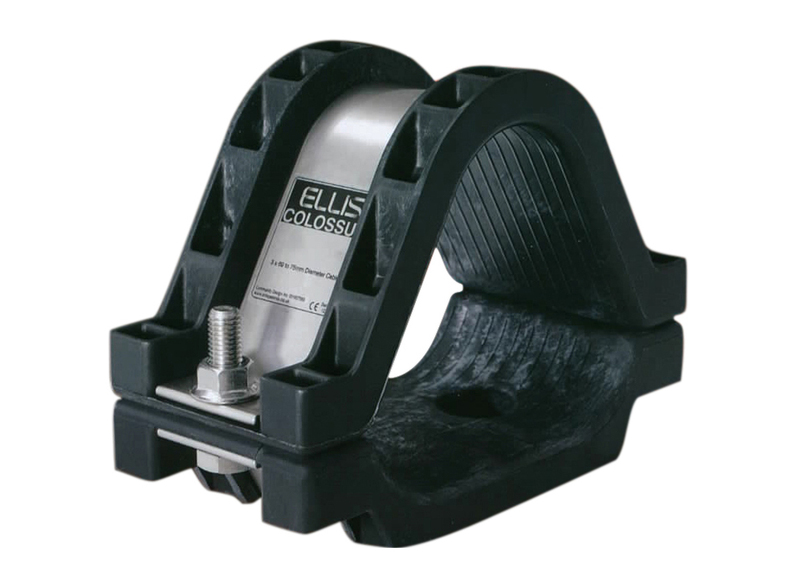 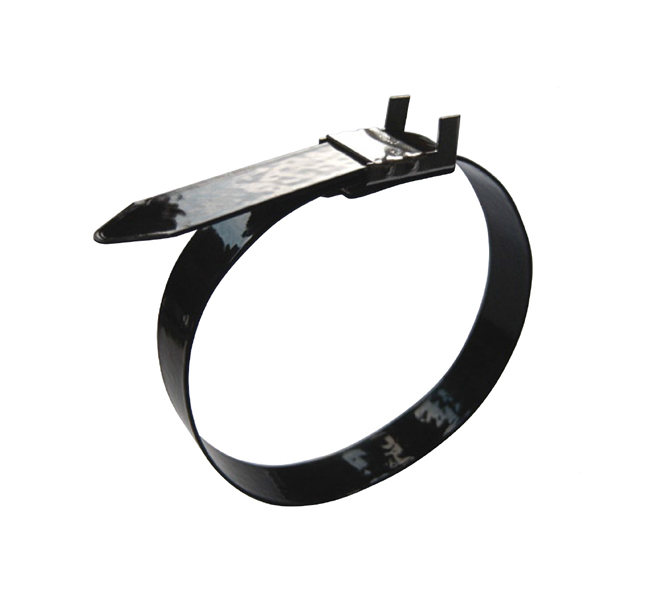 Trefoil cable cleats where the highest levels of short-circuit withstand are required. 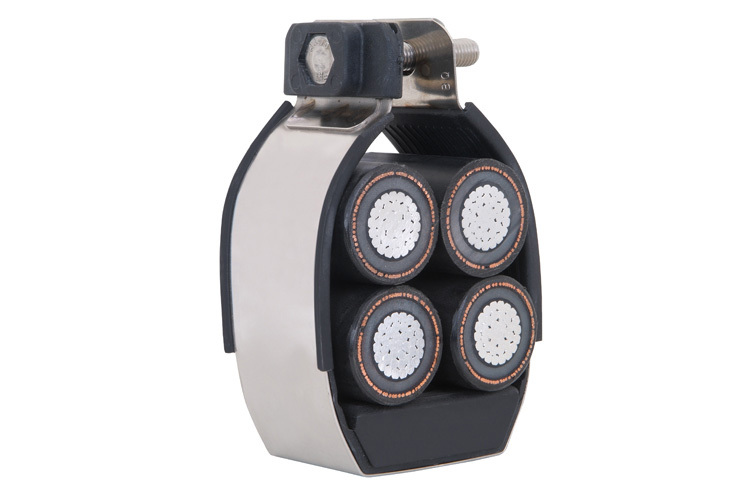 Cable cleats for trefoil and single bounded cable where moderate levels of short-circuit withstand are required. 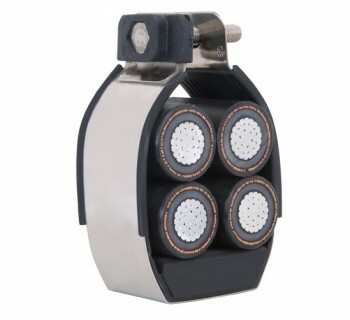 Cable cleats for quadrofoil cable where moderate levels of short circuit withstand are required. 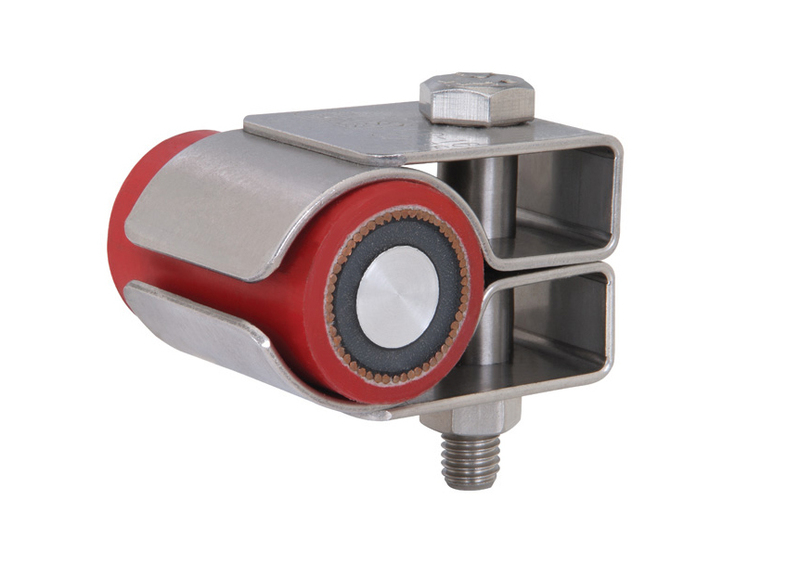 Trefoil cable cleats for trefoil single and bundled cable applications where moderate levels of short circuit withstand are required. 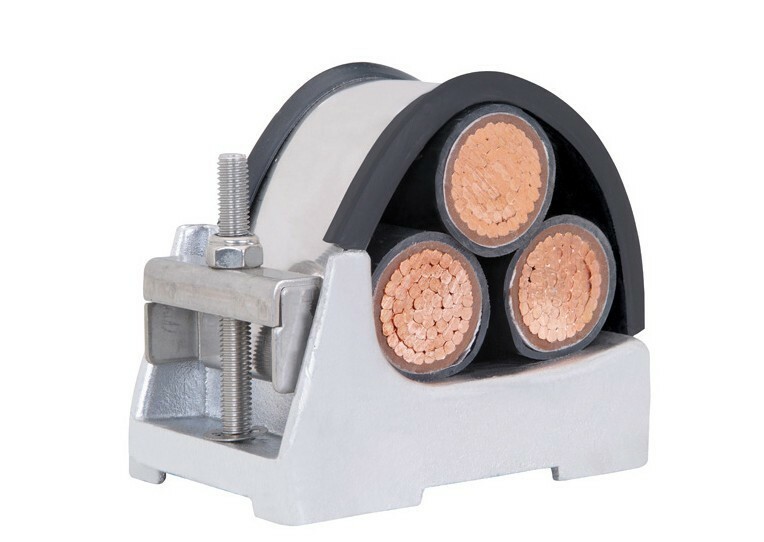 Flexible cable cleat for single cables. 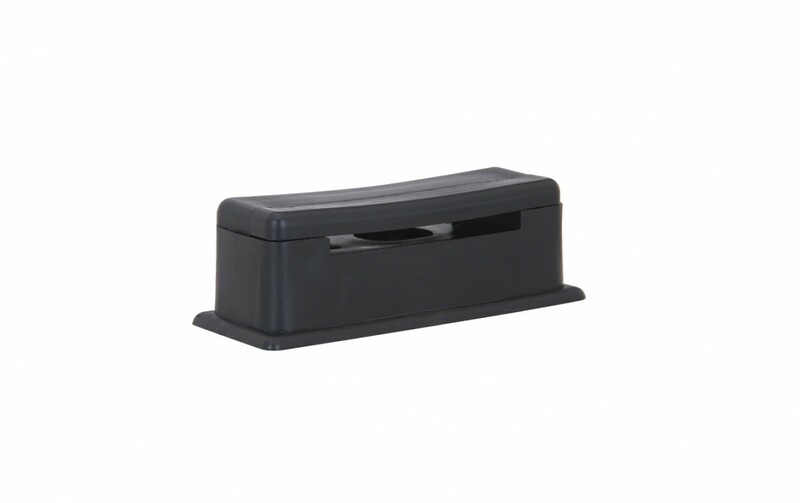 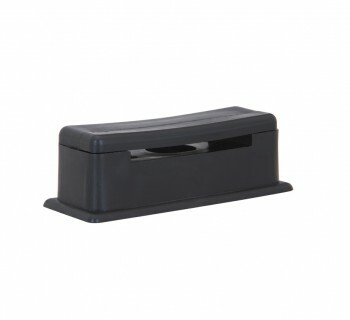 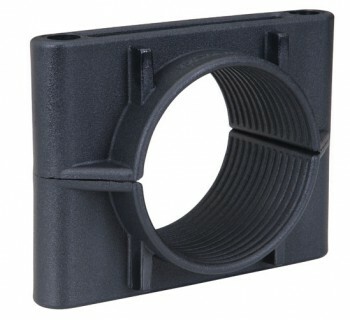 Plastic cleats for attaching cables and pipes to wall and cabletrays. 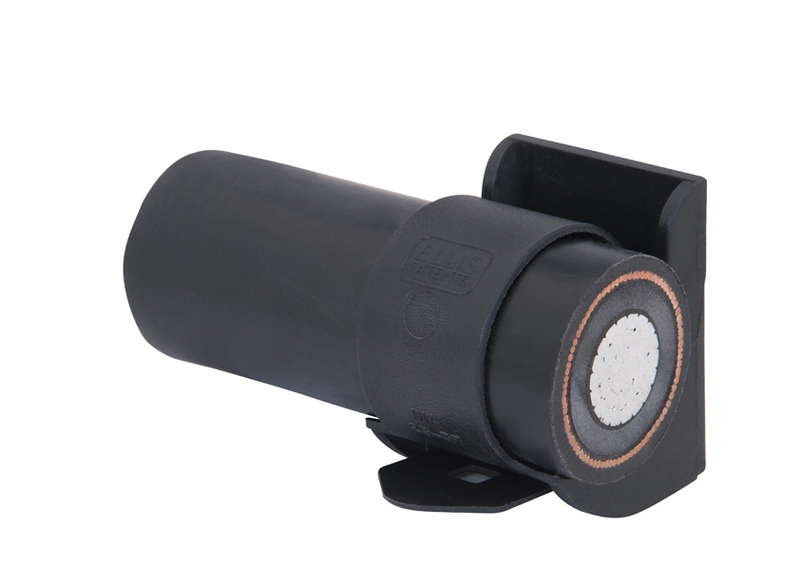 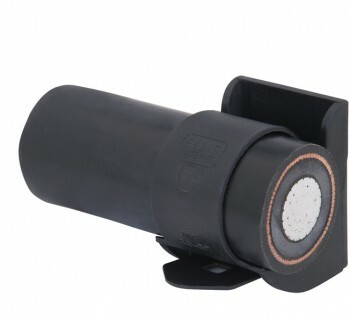 Cableclamp produced in LSF plastic for single and 3-core cable. 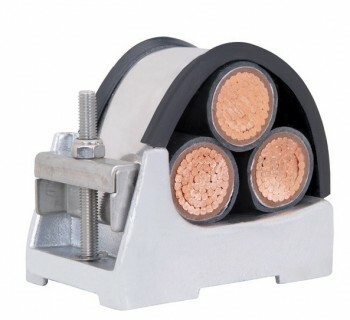 Cable surround for twisted single cable. 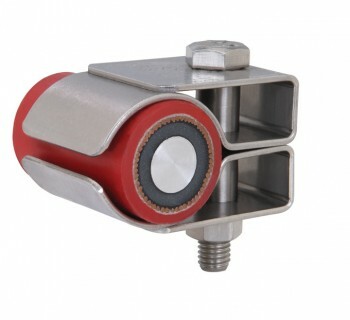 Alpha, aluminium trefoil cable cleats. 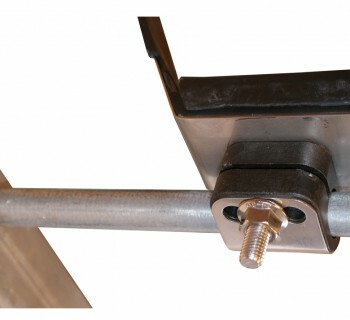 Self-locking cleat for fixing of earthing strip on walls or ceiling. 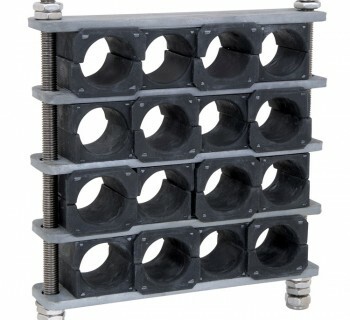 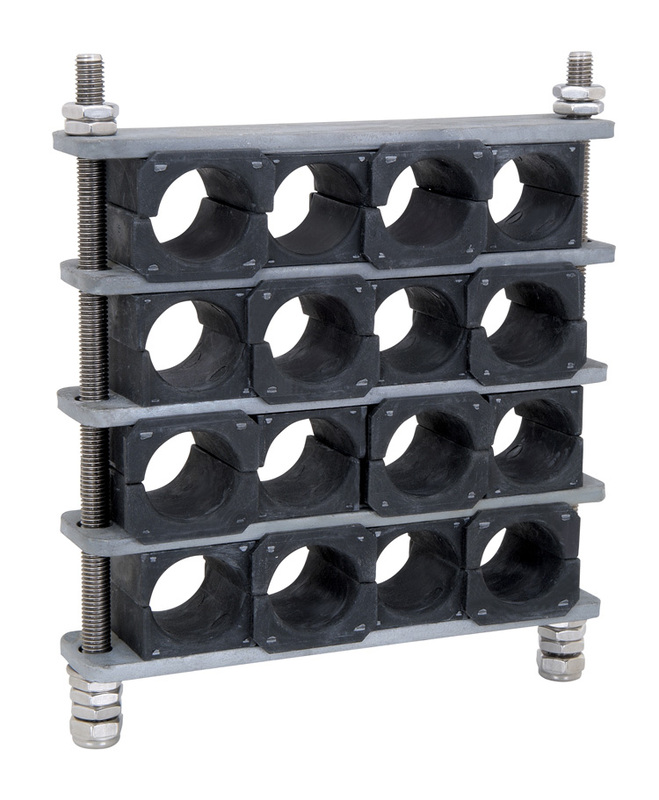 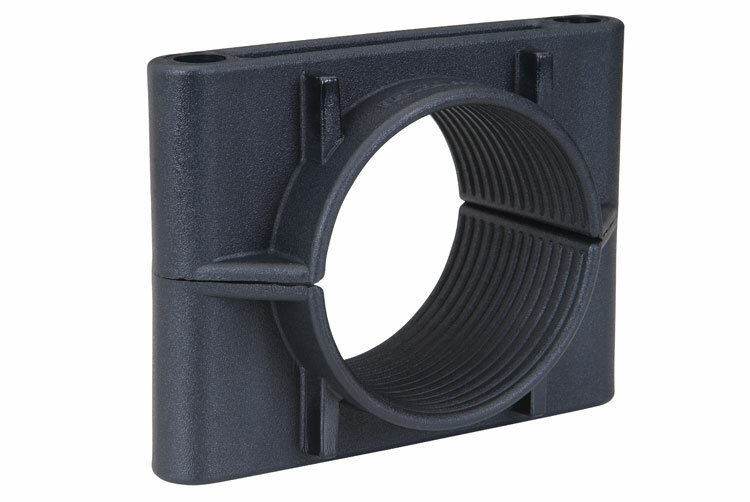 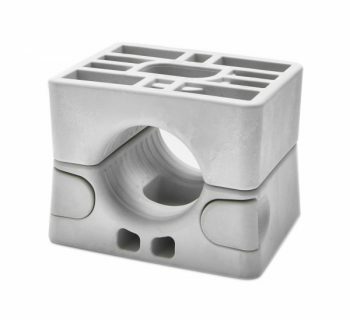 Cleat adapter for Wibe cable ladders. 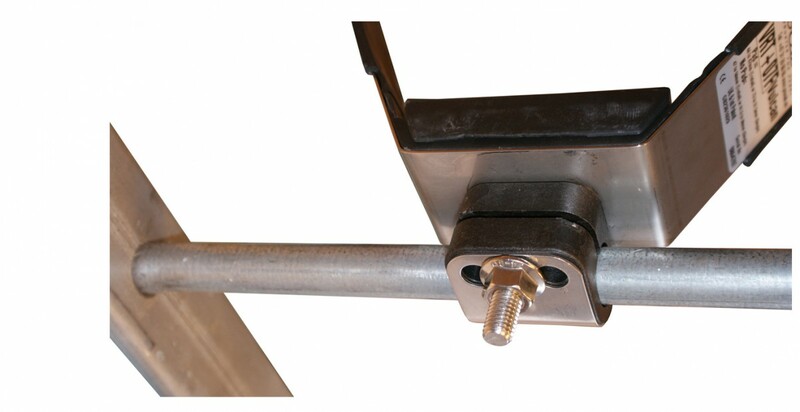 Cable straps in stainless steel without fixing bolts. 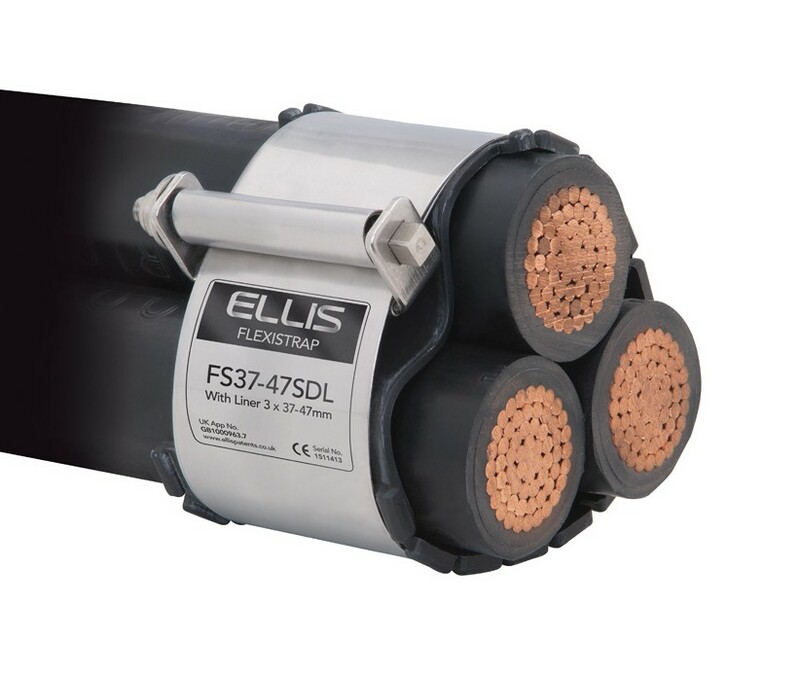 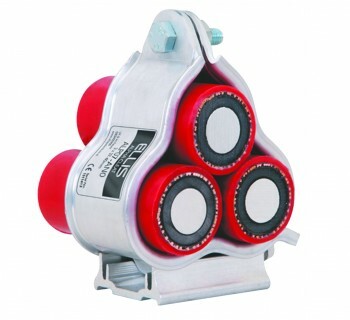 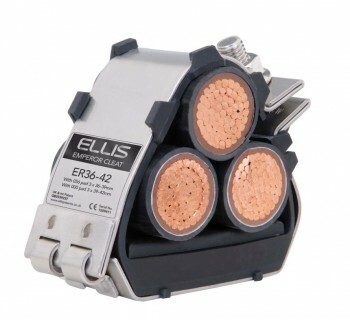 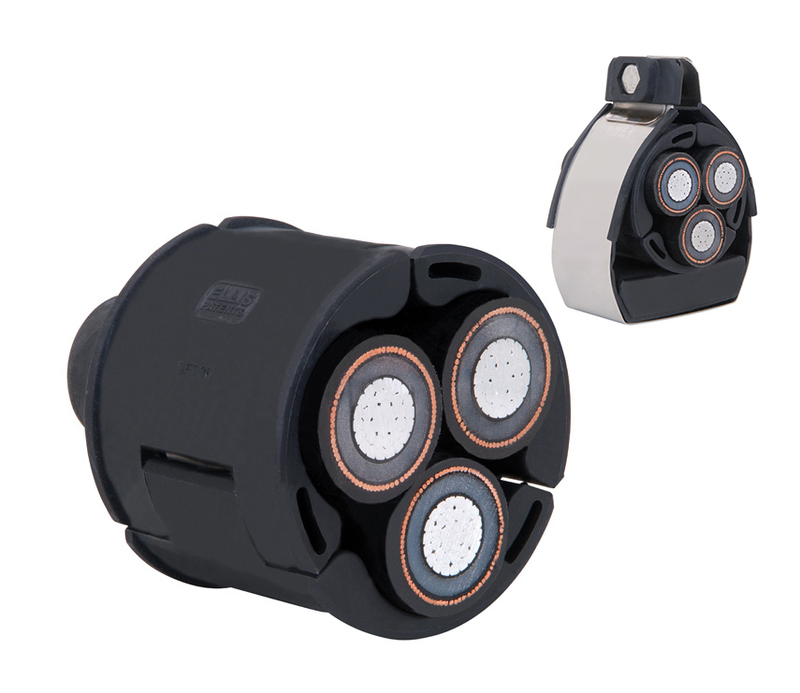 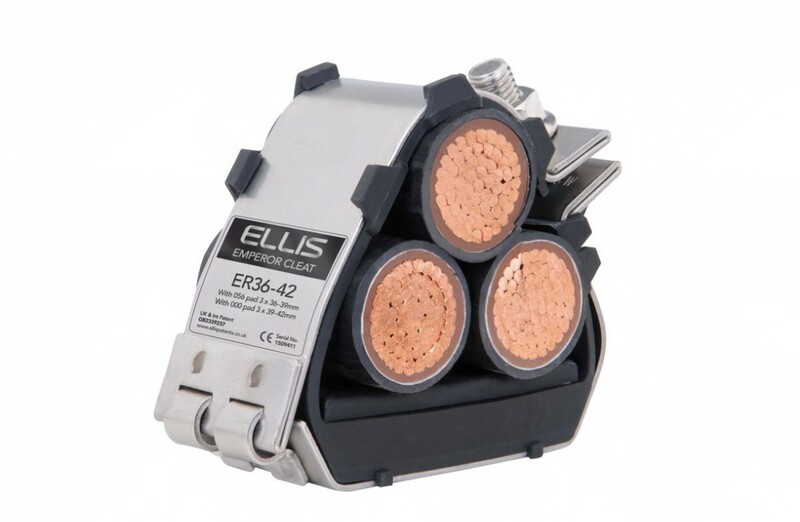 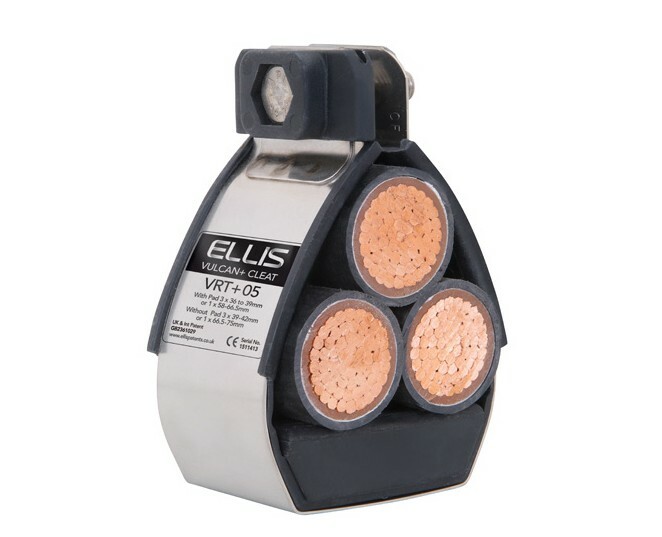 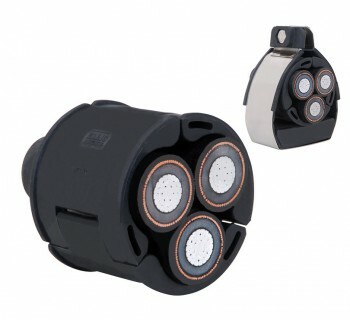 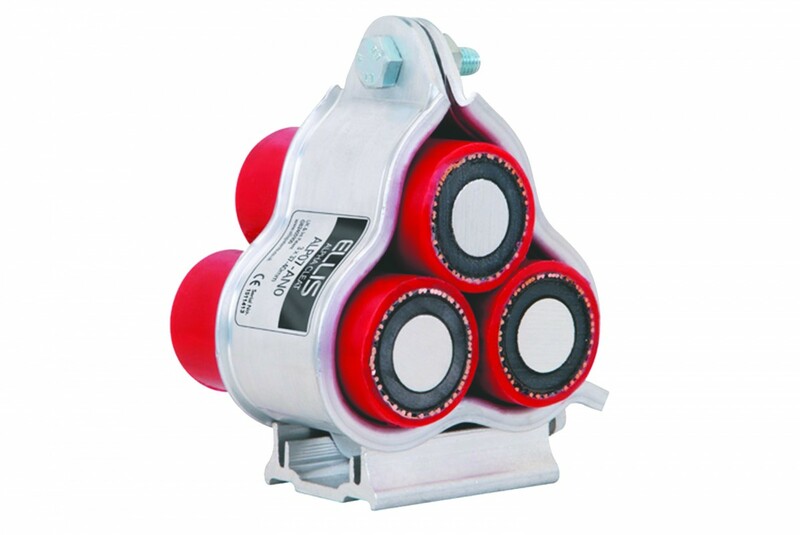 Cable cleats for rail administration. 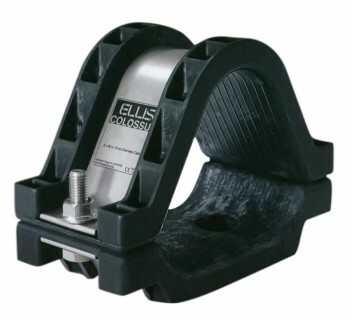 Trefoil cable cleats for large dimensions. No bolts cleat. 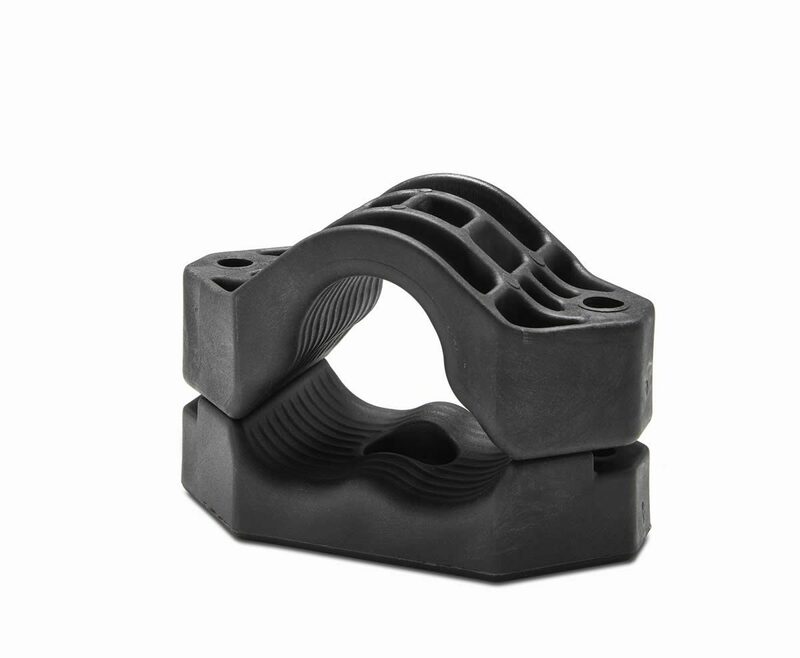 Polymeric cable cleat, fast installation.